A young child watches as a woman is forced to drown her own baby. A pupil sees a girl of age seven beaten to death for stealing a few grains of wheat. A factory worker has his finger cut off for accidentally dropping something. This is everyday life for most people living in North Korea. North Korea suffers from one of the world's worst humanitarian crises. According to LiNK statistics, North Korea's government has left its people in hunger, with 33 percent of the population in famine. In addition, freedom of speech, press, assembly, physical movement and religion are forbidden. If one is to go against these regulations, they will be detained and sent to a prison camp where they are overworked, tortured, raped or executed. Many of the prisoners are not expected to survive the extreme conditions and LiNK reports have estimated that more than 400,000 prisoners have already died in these political prison camps. Seeking a better life, North Koreans escape to China, where they are not recognized as refugees, but as economic migrants. Chinese police look for refugees and arrest them, sending them back to North Korea where they will be put into political prison camps and be punished or executed. If they do escape from the police, refugees are trafficked, and children are orphaned without paperwork nor protection. For over ten years, hundreds of thousands have left North Korea seeking the basic necessities such as food and freedom. Refugees must travel over harsh terrains such as mountains and deserts in order to escape and LiNK reports estimate that up to 300,000 are hiding in the underground today where families are often separated during the journey. 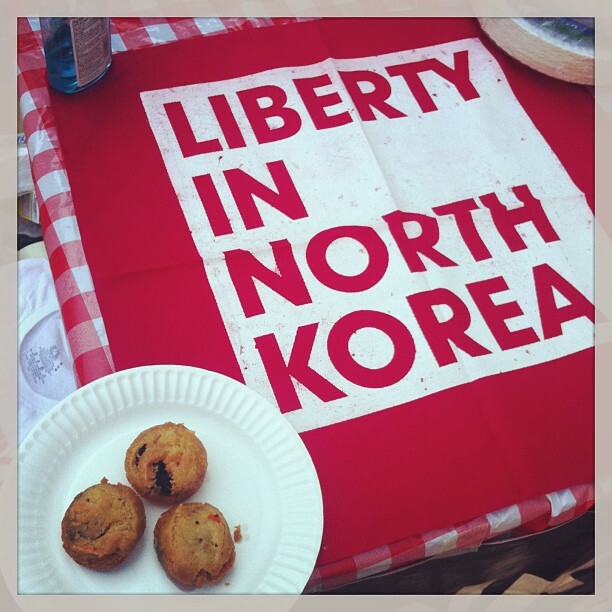 Fortunately, organizations such as Liberty in North Korea (LiNK) are available to help these refugees. LiNK is an organization that provides aid and protection to North Korean refugees hiding in China by using a modern-day underground railroad through Southeast Asia to help them obtain freedom. In addition, LiNK is the only full time grassroots organization in North America that is committed to the humanitarian crisis in North Korea. The reason behind this negative view is because the United States and South Korea are technically still in war with North Korea. However, the Korean Armistice Agreement established a cease fire in 1953, insuring a "complete cessation of hostilities and of all acts of armed force in Korea until a final peaceful settlement is achieved." The U.S. and North Korea currently have a rocky relationship due to North Korea's persistence to obtain nuclear weapons and long range missiles. According to the New York Times, North Korea has had three nuclear tests since 2006, and developed long range missiles capable of striking targets thousands of miles away. There is no formal diplomatic relationships between North Korea and the U.S., but Sweden acts as the protecting power when it comes to consular matters. A North Korean refugee rescue mission costs $2,500 and transportation to a free country for a refugee is $500, according to LiNK Texas. This means the club must do extensive fundraising. In addition, LiNK Texas says basic needs for refugees during their journey out to China costs $250, and $100 provides shelter for them. So far, the club has successfully been able to raise enough funds to rescue 4 refugees. Currently, the club puts on Fried Oreo Fridays every Friday at Gregory Plaza from 11am-4pm where they sell fried Oreos and collect donations that go directly to fund rescue missions and refugee resettlement support. LiNK Texas also holds film screenings about North Korea and the refugees’ plights where donations are often taken. Custom made T-shirts by LiNK Texas designers are another means of gaining money, and the club has an online fundraising page where they ask friends and family to donate as much as they can. In fact, the club is currently the number one fundraising team in the country. In addition to fundraising, the club holds collaborative human rights-promoting events, such as its biggest event, Awareness Day. At Awareness Day, LiNK Texas rents out Gregory Plaza where they put up big display boxes all over the plaza, and set up tables for T-shirts, bracelets and fried oreos. The purpose of the event is not only to raise funds, but to raise awareness about the North Korean refugee crisis. 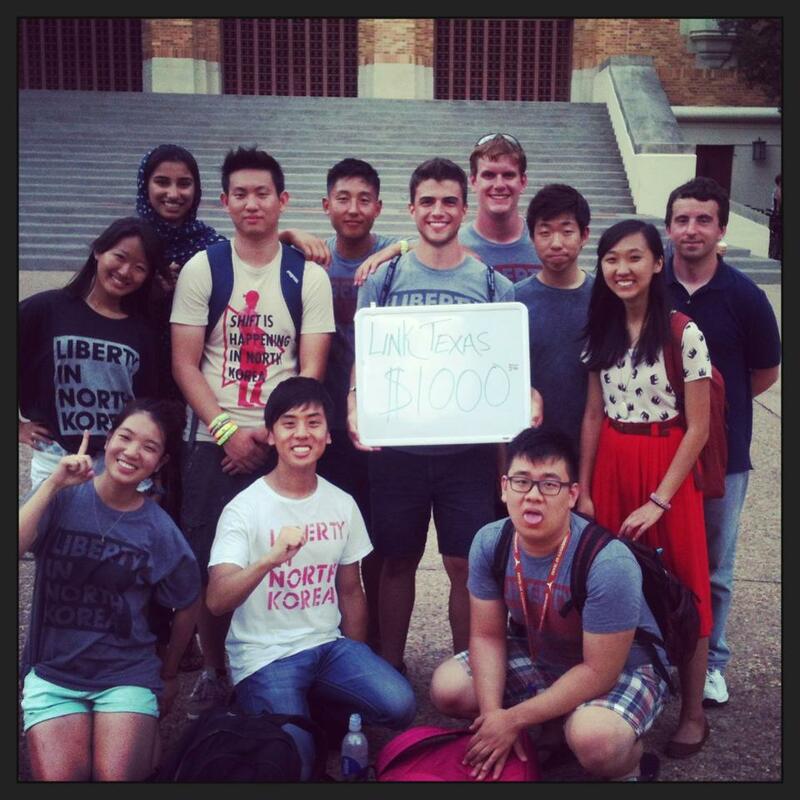 This year, LiNK Texas raised $1,000 on Awareness Day, the most successful LiNK Texas event of all time. It was only the second time that the club held Awareness Day this semester, and they are currently planning the third Awareness Day for early next semester. The club’s faculty advisor, Dr. Oppenheim, specializes in Asian Studies and believes this issue is of great importance as well. “It is always good, in my opinion, for student organizations to concern themselves with important issues in the world today, including this one,” said Oppenheim. 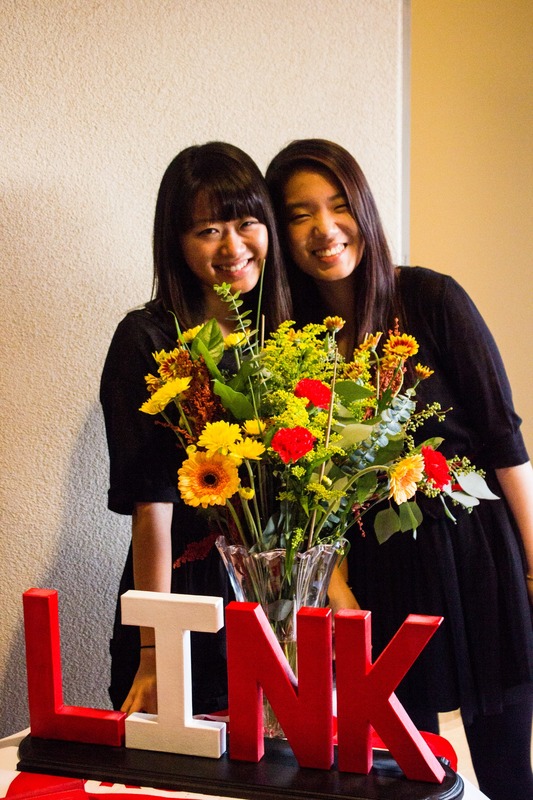 The future is already looking bright for LiNK Texas, as the club has grown in size. “We have about 25-30 members right now, which is actually pretty big for LiNK, since last semester we had maybe 10,” said DeLuca.